Scott Tobias is the film editor of The A.V. Club, the arts and entertainment section of The Onion, where he's worked as a staff writer for over a decade. His reviews have also appeared in Time Out New York, City Pages, The Village Voice, The Nashville Scene, and The Hollywood Reporter. 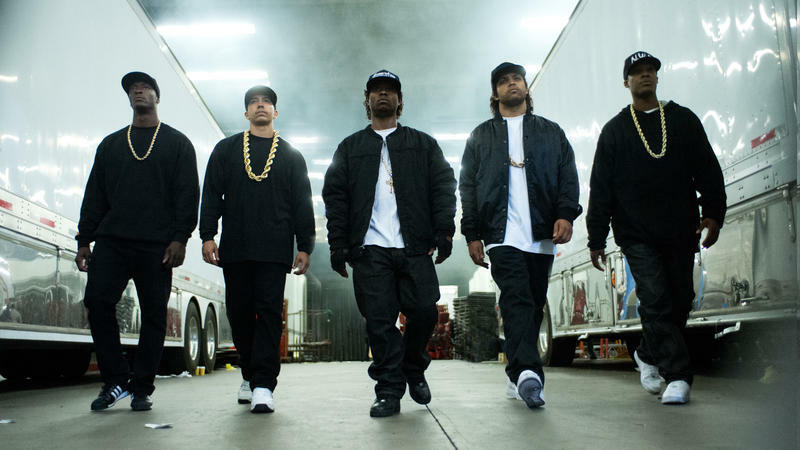 Along with other members of the A.V. Club staff, he co-authored the 2002 interview anthology The Tenacity Of the Cockroach and the new book Inventory, a collection of pop-culture lists. Though Tobias received a formal education at the University Of Georgia and the University Of Miami, his film education was mostly extracurricular. As a child, he would draw pictures on strips of construction paper and run them through the slats on the saloon doors separating the dining room from the kitchen. As an undergraduate, he would rearrange his class schedule in order to spend long afternoons watching classic films on the 7th floor of the UGA library. He cut his teeth writing review for student newspapers (first review: a pan of the Burt Reynolds comedy Cop and a Half) and started freelancing for the A.V. Club in early 1999. Tobias currently resides in Chicago, where he shares a too-small apartment with his wife, his daughter, two warring cats and the pug who agitates them. 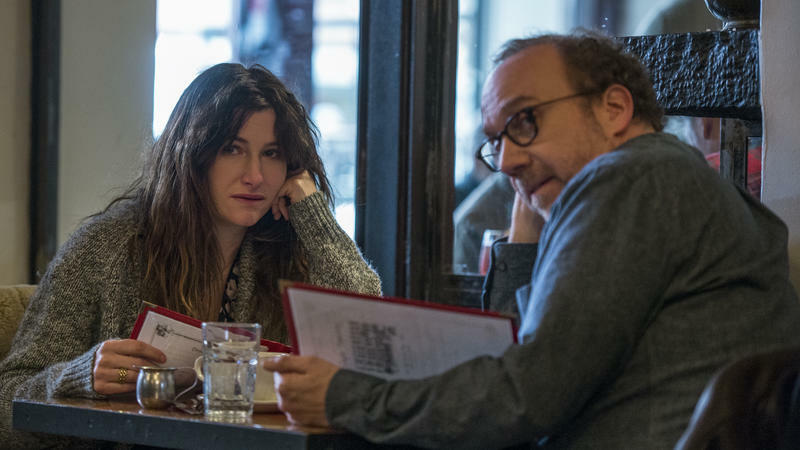 Writer-director Tamara Jenkins has only made three features in 20 years, but each one feels like the work of someone who has continued to chip away at her screenplay the entire time — adding details, refining characters, getting everything just so. All three are about families on the edge: Her 1998 debut, Slums of Beverly Hills, follows a teenager (Natasha Lyonne) whose nomadic single father moves her and her brothers from one run-down apartment to another within the same elite school district. 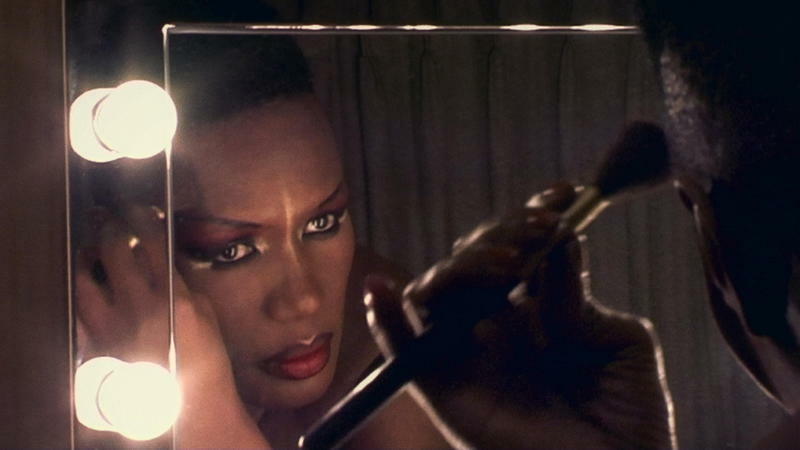 There's a sequence in the documentary Grace Jones: Bloodlight and Bami that follows the pop-art icon before, during, and after a pre-recorded TV performance she's giving in front of a studio audience in France. 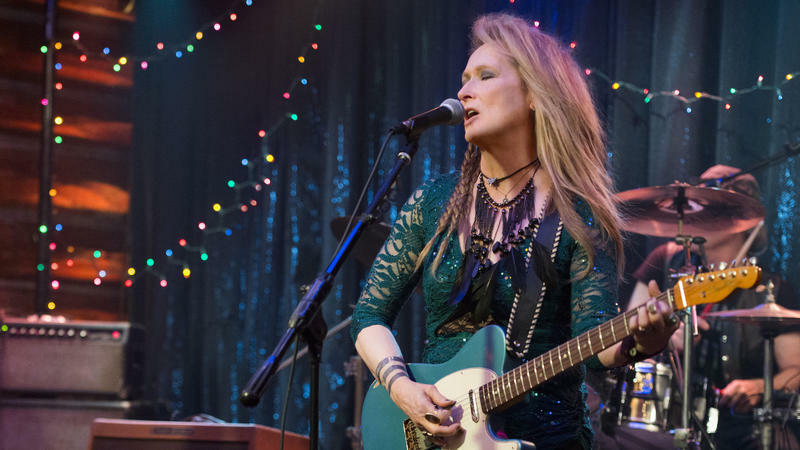 As she makes her way toward the stage in a black corset, high heels, and a lacy purple headdress that masks her eyes — an amusing contrast with the lumpen roadies and stagehands she greets along the way — Jones frets about the possibility of the set being tacky. About 20 minutes into the beautiful documentary Quest, a stray bullet strikes a 13-year-old African-American girl in a neighborhood in North Philadelphia, robbing her of sight in her left eye. What's remarkable about the incident is that the documentary would have existed without it: Director Jonathan Olshefski had already committed to making a film about the girl's family, the Raineys, and the errant gunfire just happened to occur within the flow of the day. 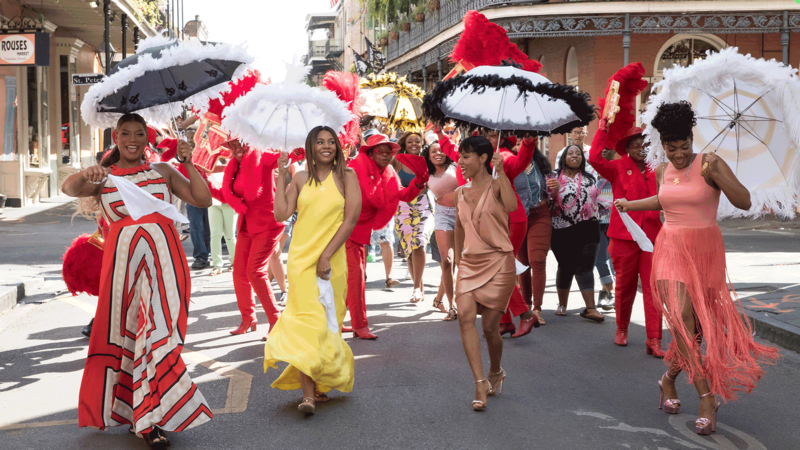 Among the four stars of Girls Trip — the third and funniest summer comedy about hard-partying women in trouble, following Snatched and Rough Night — Tiffany Haddish is the least well-known, having bounced around in minor roles on film and television before landing a spot as a series regular on The Carmichael Show. All that stands to change overnight. As Dina, a pleasure-seeker of unapologetic, bull-in-a-china-shop relentlessness, Haddish is so incandescently filthy that a new ratings system should be developed to accommodate her. 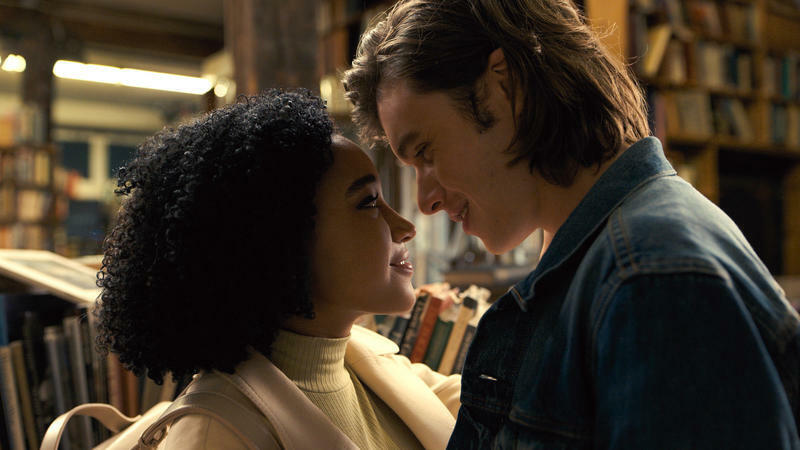 Based on Nicola Yoon's YA novel, Everything, Everything is about an 18-year-old girl who suffers from severe combined immunodeficiency (SCID), a condition that's kept her inside the same house her entire life, due to potentially fatal vulnerabilities to allergens, viruses, and other infections. SCID is a real disease — David Vetter, the famous "bubble boy," died due to complications after a bone marrow transplant in 1984 — but for Yoon's purposes, and the film's, it's mostly a romantic obstacle, a thin but impenetrable barrier between the girl and whatever her heart desires. 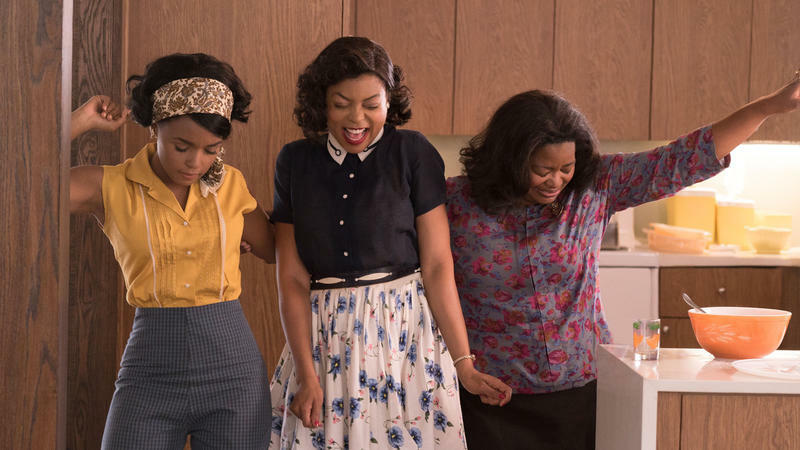 Based on Margot Lee Shetterly's book, Hidden Figures has a triple-meaning title. It is about the mathematics that served as a rationale and a backstop for manned space capsules launched into space and brought back safely to earth. It is about the African-American women who carried out these vital functions in Langley, VA, without the public acknowledgement granted astronauts like Alan Shepard or John Glenn, or even the buzzcut white men at Mission Control. Back in 2008, it seemed entirely reasonable to expect that Will Smith's career would never get stranger than Seven Pounds, a film in which his character (spoiler) commits suicide-by-jellyfish as part of an elaborate Oprah-by-way-of-Oskar-Schindler redemption scheme. And yet here we are. Like the most dreaded Secret Santa at the office holiday party, Hollywood is a shameless re-gifter, passing off the same ensemble comedy-drama every year or two in lieu of a more thoughtful present. Back in 1988, Indian-American director Mira Nair burst onto the scene with her debut feature Salaam Bombay!, a ground-level portrait of Bombay street kids that brought the qualities of Italian neorealism — and its key successors, like Satyajit Ray's "Apu Trilogy" — to a nascent American independent scene. With her new film Queen of Katwe, Nair comes full circle, at least in the sense that she's again addressing the perils of extreme poverty and the resilient children who withstand it. A man, a plan, a canal — Panama! 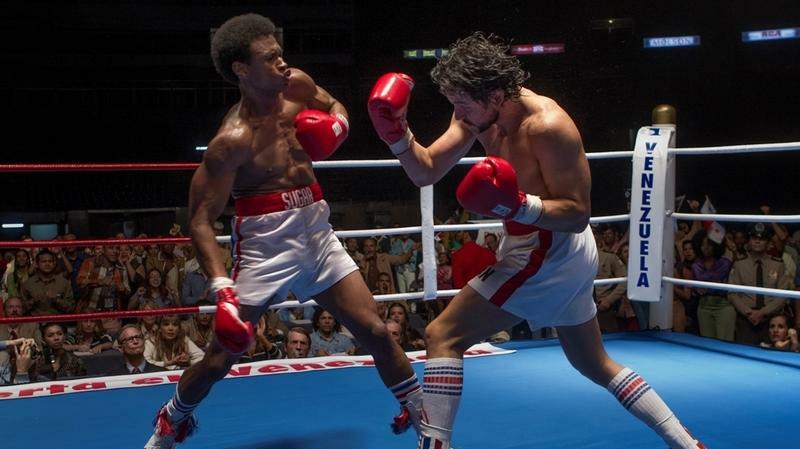 The classic palindrome also doubles as tidy descriptor for Hands of Stone, a shoddy biopic about Roberto Durán, a legendary Panamanian boxer whose identity, according to the film, is tied closely to the fate of the Panama Canal. 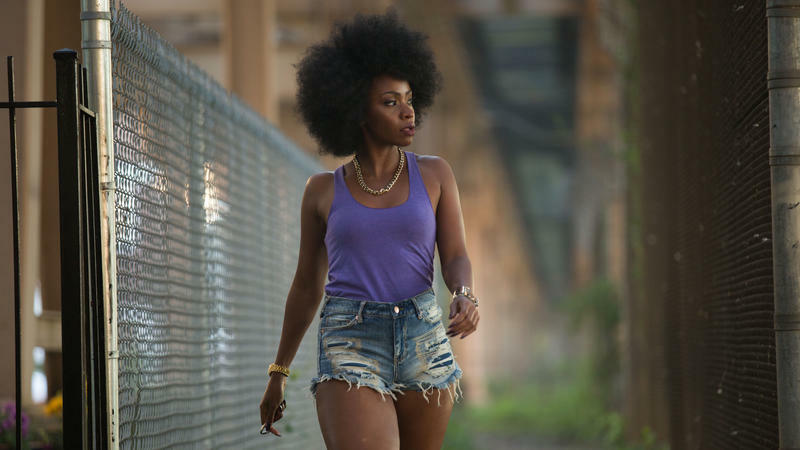 Answering one kind of madness with another, Spike Lee's Chi-Raq approaches the plague of gun violence in Chicago with a staggering disregard for propriety. Just the title alone — a reference to a fatality rate that's exceeded that of American soldiers fighting in Iraq and Afghanistan over the same period — was enough to raise the ire of the city's image-conscious elite, but that's merely a throat-clearing for the operatic fantasia to come. Without a second's hesitation, Alex Ross Perry's Queen of Earth dives right into its heroine's lowest moment, in medias res. The camera stays close to Catherine's face, as smears of mascara frame eyes alight with pain, anger and exhaustion; this has been going on a while and we're just seeing the end of it. Her boyfriend is breaking up with her, which is awful enough, but the timing makes it worse: She's still reeling from the death of her father, an artist who mentored her, and now the two central figures in her life are gone. "I can make you legit." For the dozen or two regulars at The Salt Well in the San Fernando Valley, watching the house band is like stepping into a musical time machine, where everyone has aged but the song remains the same. By any standard, Ricki and the Flash rates as a better-than-average bar band, fronted by Ricki Rendazzo—a stage name that now almost poignantly reflects a long-forgotten dream of rock superstardom. 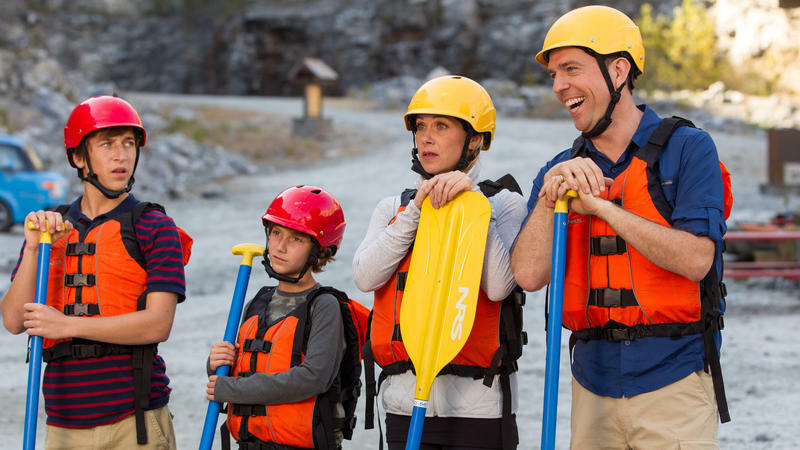 Those keeping up with the National Cinematic Lampooniverse (NCL) will be interested to know that Vacation isn't a remake of the three-plus-decade-old Chevy Chase comedy, but a continuation of the series. 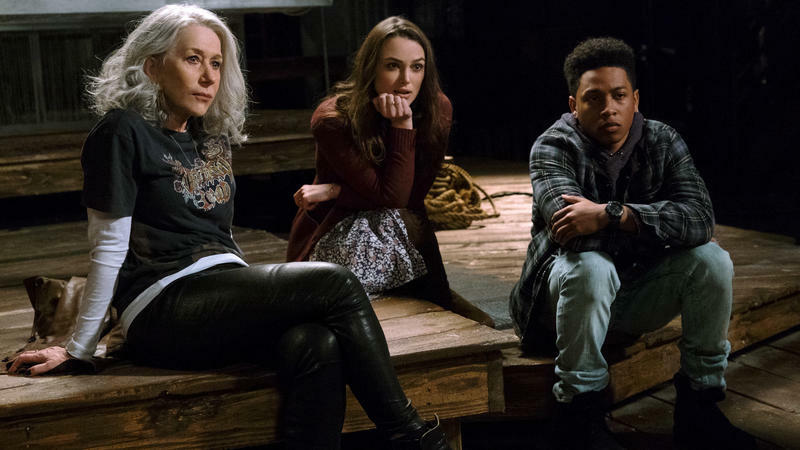 It takes place in a world where the events of Vacation, European Vacation and Christmas Vacation have happened and everyone has gotten older, if not wiser. Now Rusty Griswold, the grown son of Chase's Clark Griswold, wants to follow in his father's footsteps and drag his own family on a cross-country misadventure.